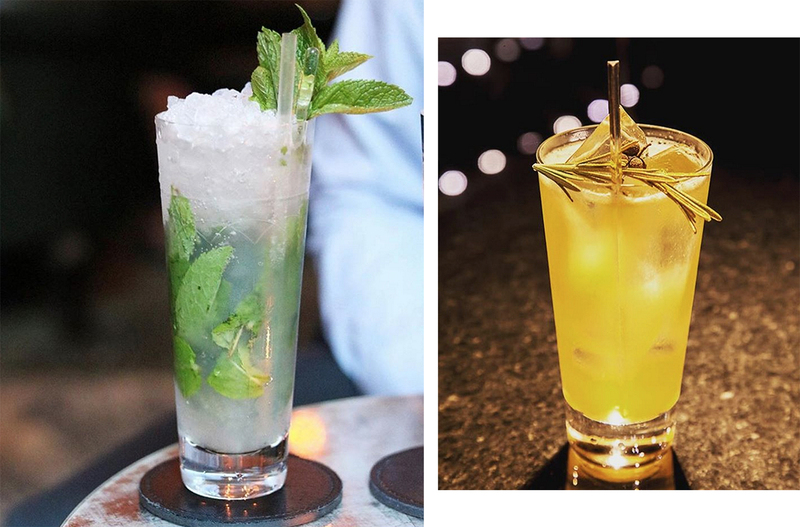 In the wake of London Cocktail Week, there’s never been a better time to start seriously planning your route through the streets of London in search of the city’s best cocktail bars, lead by a man who is arguably the city’s most able guide, Ryan Chetiyawardana. Operating under the nom-de-booze, Mr Lyan, Chetiyawardana has been named UK bartender of the Year twice and in 2015 was named International Bartender of the Year. He has twice been listed amongst the city’s 1000 most influential Londoners and the menus at his two bars, White Lyan and Dandelyan at the Mondrian Hotel, have also been nominated for titles such as World’s Best Cocktail Menu. Speaking with Chetiyawardana recently during his time in the country, the singular bartender (whose bar Dandelyan last week won third place in the World’s Best 50 Bars awards) furnished GRAZIA with a roadmap for the world’s best cocktail bar crawl through a city teaming with world class wateringholes. One thing that London does better than anywhere else in the world when it comes to cocktail culture can be found in the grand, institution venues more often than not found in the city’s top tier hotels. Think the American Bar at the Savoy, or the Connaught – hotels that are renowned not only for their hospitality, but for their destination cocktail bars which offer an incredible experience from the level of service to the atmosphere, the decor and, of course, the drinks themselves. You don’t necessarily need to don white tie, but you’ll want to dress for the part. Despite the breadth of the city’s hotel scene, each brings something special to the table. Conversely, head east and Chetiyawardana says you’ll encounter an entirely different cocktail experience in the hands of the very capable East End bars. The region’s (relatively) cheaper rents once attracted the next generation of younger creatives determined to differentiate themselves from those institution venues, creating a dynamic edge unlike anything else in the city. Once you’ve sampled the award-winning cocktails on offer at Chetiyawardana’s White Lyan – the first bar in the world that has no perishables and no brand names, and instead serves only the owner’s in-house spirits and tinctures, cordials and distillates – head to Happiness Forgets around the corner. 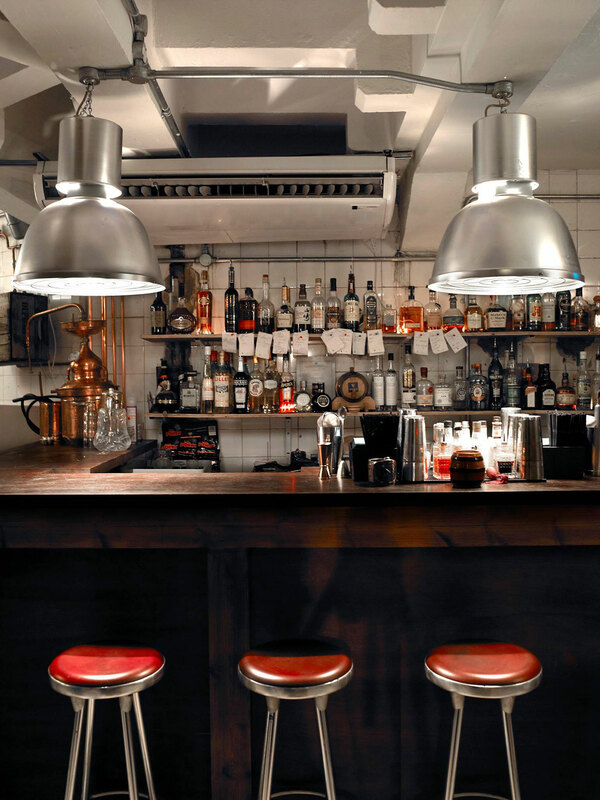 The owner, Alastair Burgess, has honed his craft working in some of New York’s most iconic cocktail bars, including Pegu Club, as well as Milk and Honey in London. 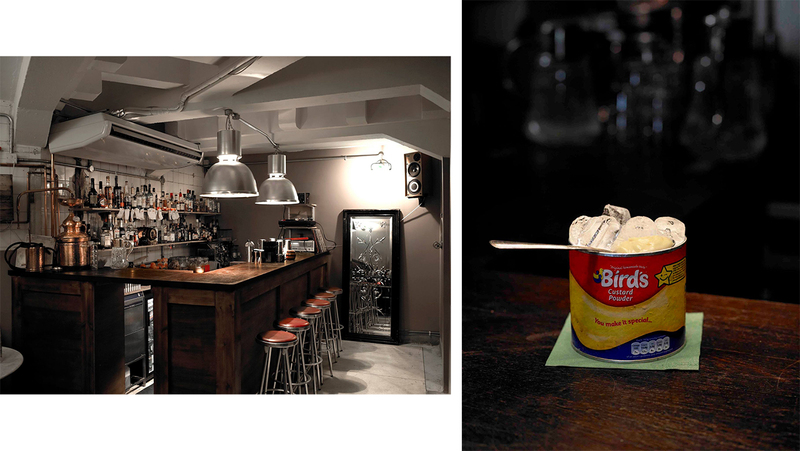 That experience combined has created the quintessential East End bar with an exposed brick, basement bar, New York vibe. 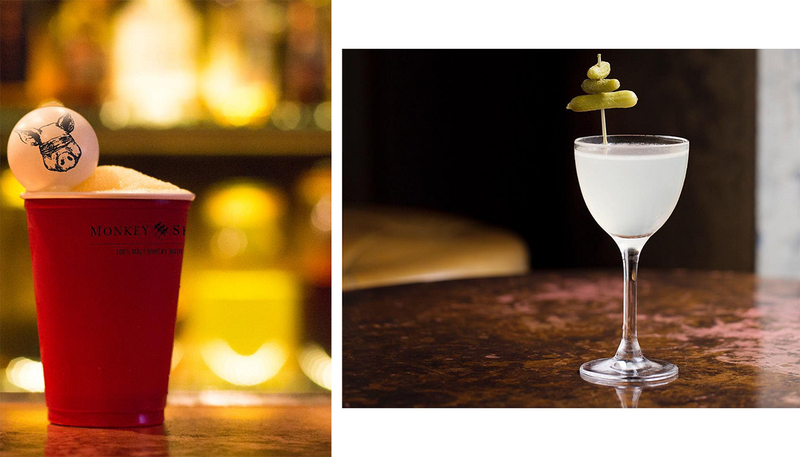 That New York influence – the idea of putting puns in cocktail names and using interesting ingredients for all the right reasons and not just for the value of a gimmick – carries over to central London’s Blind Pig. Although it’s a bar attached to the Social Eating House restaurant, Chetiyawardana is quick to add that it’s very much a standalone cocktail bar where you can drop in without having to eat at the restaurant. Thanks to the influence of a number of formative, influential bartenders passing through, the cocktail bar has developed its own identity separate from the restaurant.